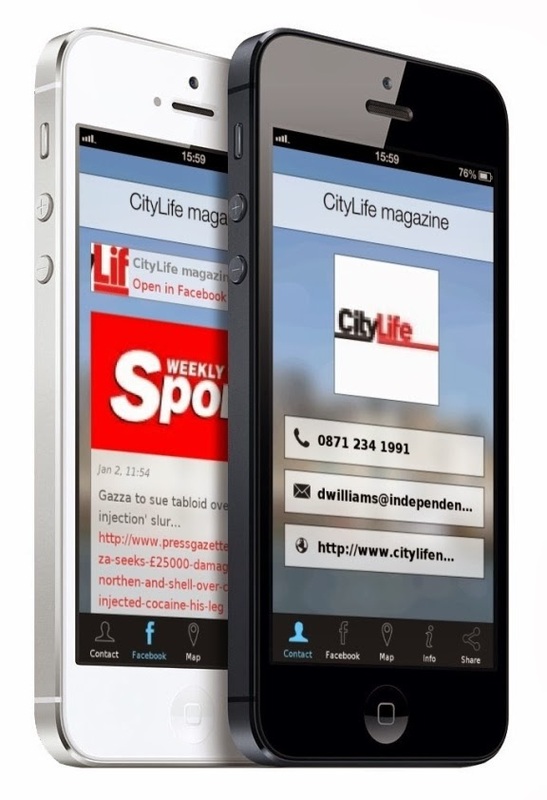 Citylife Magazine - Breathing Life Into Your City! Fierce storms with winds of over 100 miles an hour killed three people last week and left around one million without power. 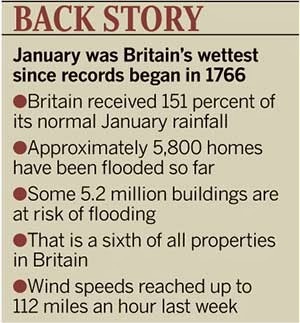 Britain’s soil was already saturated with water from the wettest winter in centuries. 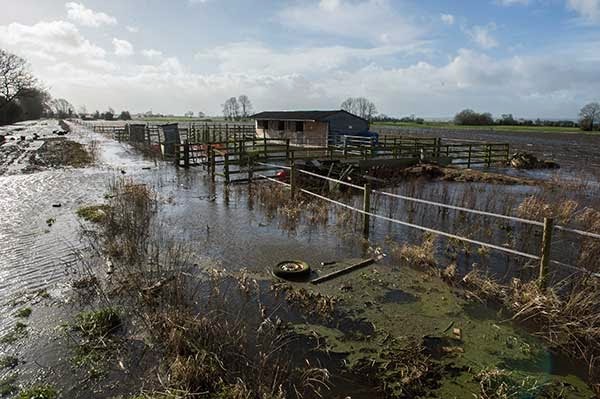 The additional rain was enough to keep large parts of the Thames Valley, the Somerset Levels and other regions flooded. David Cameron tried to put an end to embarrassing in-fighting by pledging that “money is no object” in the government’s response to floods. In admitting that Britain is a “rich country” Cameron exposed the lies that he and all the main political parties have used to justify years of austerity. But unfortunately his promise to splash the cash evaporated within 24 hours. Tory transport secretary Patrick McLoughlin clarified that, “I don’t think it’s a blank cheque”. Then Downing Street said any money would have to come out of existing budgets—no new funding was being made available. So, the £31 million to rebuild rail lines in south west England was already promised last year. And up to £750 million of the “help” for flood victims will take the form of loans from RBS, Lloyds, Barclays, HSBC, Santander and Nationwide. Residents of flood-hit areas were furious. “All these politicians who’ve been going round welly-clad to spout their opinions, it’s all just talk,” said Duncan Williams (pictured left) from Chertsey, Surrey. The reality is that the Tories slashed funding for food defences by almost £100 million a year. Hundreds of projects that were planned after the Pitt review that followed the 2007 floods were cancelled. These include ones that would have protected Burrowbridge in Somerset and Yalding in Kent where Cameron was keen to be photographed. New Tory guidelines meant that flood defence projects had to guarantee they would prevent an average £8 of damage for every £1 they cost to build. The figure was previously £5. That effectively ruled out the river-dredging on the Somerset Levels that the Tories are now keen to champion. It means that many homes are seen as not worth saving. 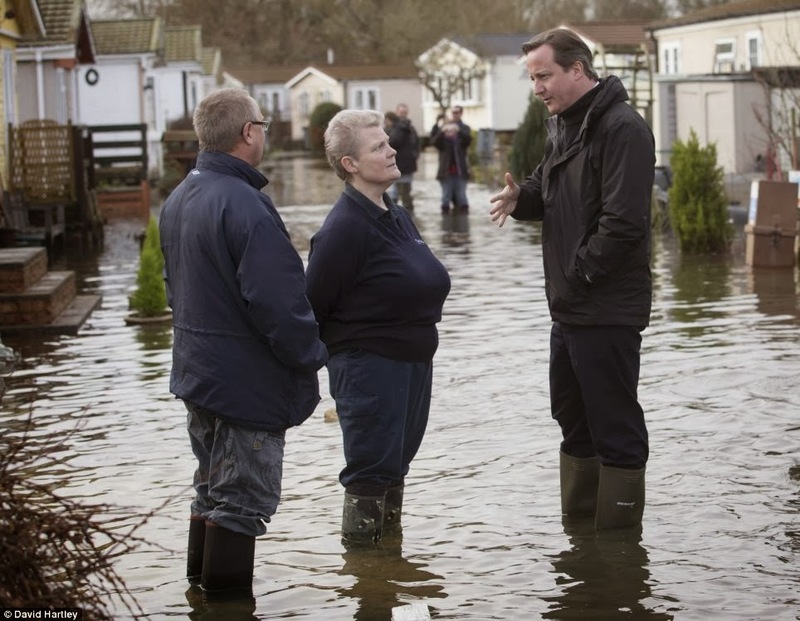 Cameron (pictured right) claimed that more has been spent on floods under the current four year period than in the previous four years. This sleight of hand only works if non-government funding is counted. 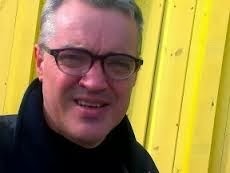 And he has refused to rule out planned job cuts at the Environment Agency. Parliament’s committee for climate change warned that £500 million more is needed to make up the shortfall. The real cost could be much higher. It’s still a tiny fraction of what is wasted on bankers’ bonuses or Trident nuclear weapons. But these are the Tories’ priorities, not the environment. When Claire Cooper left school aged 17 she was sure of only one thing. She had no idea what job she wanted to do but she wanted to be really, really good at it. 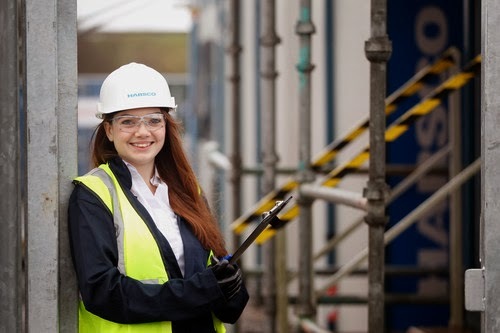 Claire is a project surveyor at Harsco Infrastructure UK Ltd having risen through the ranks alongside gaining two degrees from the University of Portsmouth – one at foundation level and the other a Master’s. A passion for construction and for seeing buildings rise from the ground has driven her since her first day working at Harsco, which is a global provider of construction and industrial maintenance services, nine years ago. Claire graduated from the University of Portsmouth last summer with an MSc Project Management with distinction. She had studied part-time for three years while working full-time. Before studying for her Master’s she had studied at Itchen College, in collaboration with University of Portsmouth, for a Foundation Degree in Business and Management, which also took three years part-time. She said: “I have always been very enthusiastic about learning, but when I left school, I had little idea of what I wanted to do, except that I wanted to do well for myself. Claire self-funded her study for the Foundation Degree because she wanted a business-qualification and to widen her knowledge of operations, marketing and finance. Claire learned about different project management styles and best practice, and how to use project management tools and techniques. Her employer could see the benefits almost immediately and she was promoted twice. 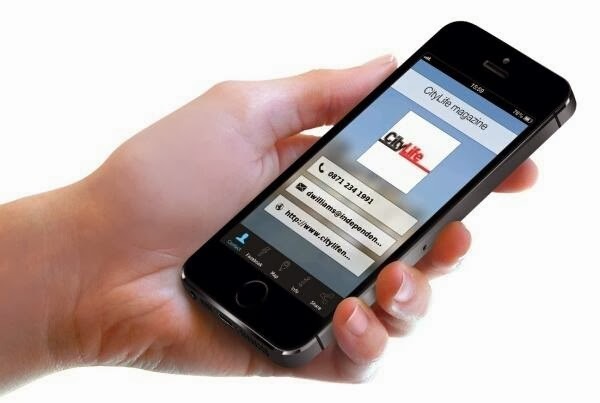 Independent News Ltd. Simple theme. Powered by Blogger.